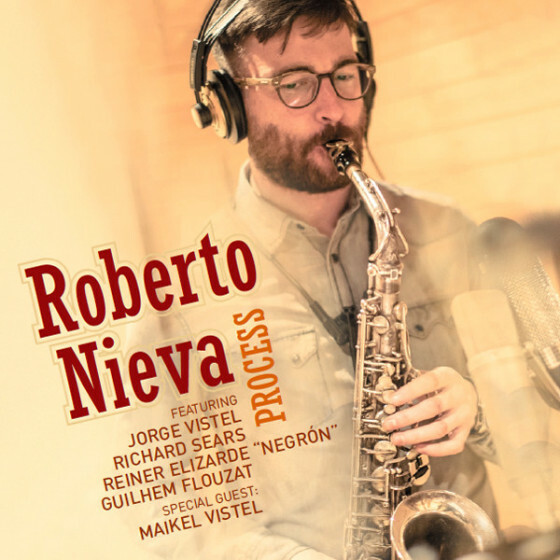 Saxophonist and composer, Roberto Nieva, was born in Ávila, Spain. From an early age, he showed great interest in music. He always worried about his musical technique which led him to study at the Professional Conservatory of Music in his hometown. Years later, he moved to San Sebastian to complete his studies at the Higher Music Center of the Basque Country, Musikene. Outside of the academic framework, he has been able to study and receive master classes from musicians such as Branford Marsalis, Miguel Zenón, Loren Stillman, Roman Filiu or Bob Mintzer. He currently lives in Madrid where he is regularly in the city’s music scene and where he has worked with musicians such as: Bob Sands, Bobby Martinez, Miguel Blanco, Juanma Barroso, Jorge Vistel, Maikel Vistel, Reinier Elizarde “Negron”, Luis Guerra, Big Band Ap, CMQ Big Band or The Resistance Jazz Ensemble. 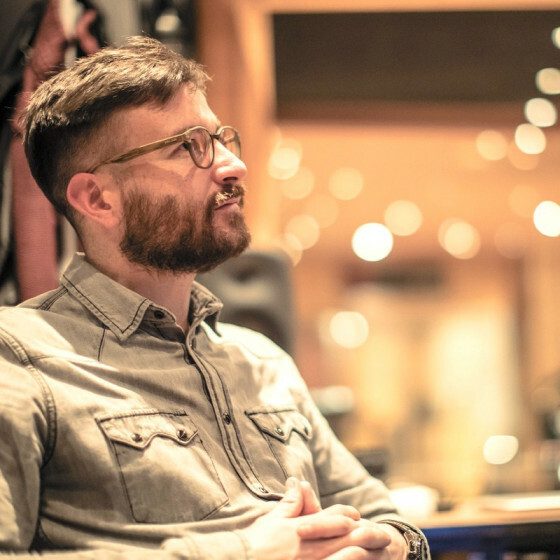 Throughout his career he has worked and shared the stage with musicians such as: Kirk MacDonald, Jo Krause, Andrzej Olejniczak, Ben Williams, Marcus Strickland, Christian Sands, Richard Sears, Guilhem Flouzat, Perico Sambeat or Alain Pérez. 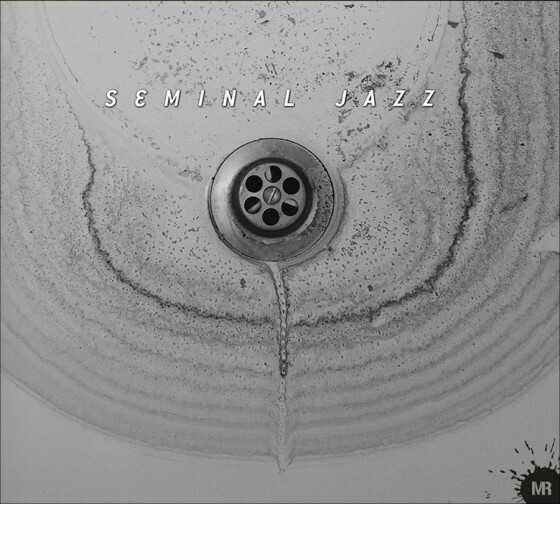 He has performed at various music festivals such as Jazzaldia, Canarias Jazz & Más, Lugo, Jazz Show Room, Madrid, Cádiz, Mirajazz or Talavera. On a personal basis, Roberto Nieva has been awarded several recognitions. This young musician has been able to collect awards such as the best soloist award in the Jazz a Castelló contest in 2011, the best group award at the International Jazz Festival l’Herbe Anglet in 2012, a finalist in the Contest of Composition Jazz Energia i Sinergia of the University of Valencia in collaboration with Sedajazz, as well as finalist in editions 35 and 40 of the Young Groups Contest of the International Jazz Festival of Getxo. His solo career is currently focused on leading his own band which has recorded their first recording as a leader. The album was released in 2019.